As I inch closer and closer to the end of advising student publications at the community college level that will include nearly 800 issues spread over 41 years –each representing a late-night production and memories of its own– it is inevitable that I would reflect on the thousands of memories and the ones that stick out as most memorable, some wonderful and some disheartening. 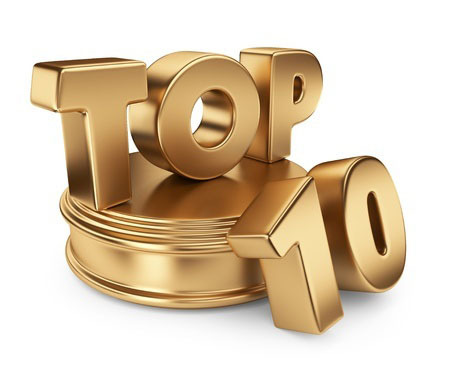 I thought I’d share some stories of the top 10 over the next few days. Narrowing the list down to the top 10 is difficult. Just as I think I have it figured out, another memory pops up that belongs on the list. I thought of expanding my list to the Top 15, but then No. 16 pops up, followed by No. 17. So, I bit the bullet and cut back to 10 and just resolved that some are going to be left off the list.